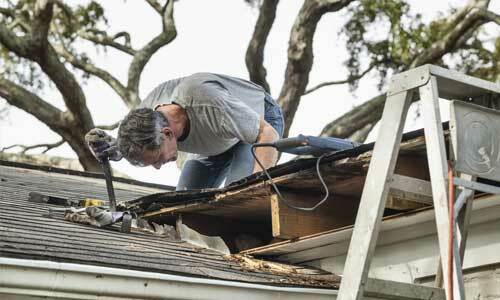 How can I tell if the roof of my home has storm damage in Lewis Center, Ohio? Lewis Center Ohio is an integrated community in the United States. Winds are commonly experienced, and it can and will cause damage to your home. If one is not keen, the losses can be tremendous. Therefore, there are ways in which you can tell how your roof has storm damage if you live in Lewis Center. They will help you in reduction of damages. There are several ways to tell when roofs have storm damage, but first, you need to know some factors that may aggravate the damage caused by a storm. They include; wind speed and its direction, the magnitude and density of the storm, the age of your roof. 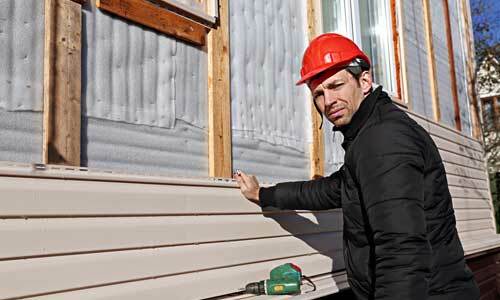 Also, the fact that different types of building materials used in your home are designed to absorb storm impact differently, for instance, the influence on aluminum siding compared to vinyl siding produces diverse types of damage. Finally, note that barriers between the direct path of the weather and your home will also impact on how affected your home can be e.g. a big tree can act as a barrier from the destructive storm. One of the easiest starting points of identifying damage to the roof is to examine the metal items of your home. Observe any metal roof vents, flashing, gutters or the metal valleys on your roof. If you can see them, then it is a clear indication of storm damage. Also, look for the flat places of your roof given they will be the areas that are most affected and often take the most direct hits. 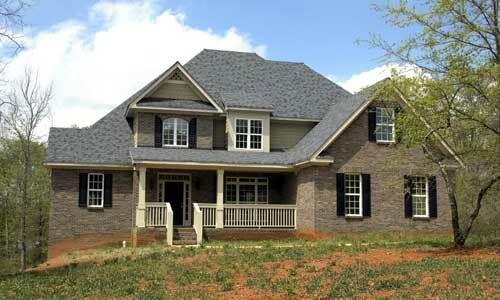 The three top signs of storm damage are discoloring, cracking and missing granules. Scrutinize the shingles keenly and look for missing pieces or areas of exposed black substrate; this will show that the storm has knocked off essential components of your shingle. At times, look for bruising on the shingles because the dents from the storm are not entirely visible, so you will require running your hand over the shingle to feel any little dimples on the surface. 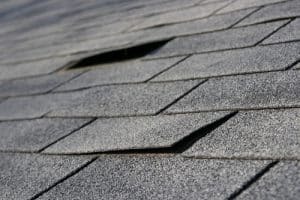 If you press on the dimples and feel some softness, then it is probable that the shingle has some deterioration likely caused by the result of the hail. Note that depending on the size of the hail, the points of impact and damage can vary tremendously from small dimples scrutiny which is not noticeable by a visual inspection to apparent splitting and breakage of the shingles on the roof from large, high impact storm. If you see the damage on anything surrounding your home, depending on whether you have vinyl or aluminum, you likely have sustained some damage on your roof as well. By knowing the tips of avoiding roof damage, it will help you protect yourself against a damaged roof. In the case of anything that concerns you, the best course of action is to seek a professional roofing contractor to work on a thorough visual inspection of your home.